 638 Northeast Larkspur Lane has a Walk Score of 12 out of 100. This location is a Car-Dependent neighborhood so almost all errands require a car. Have pets? 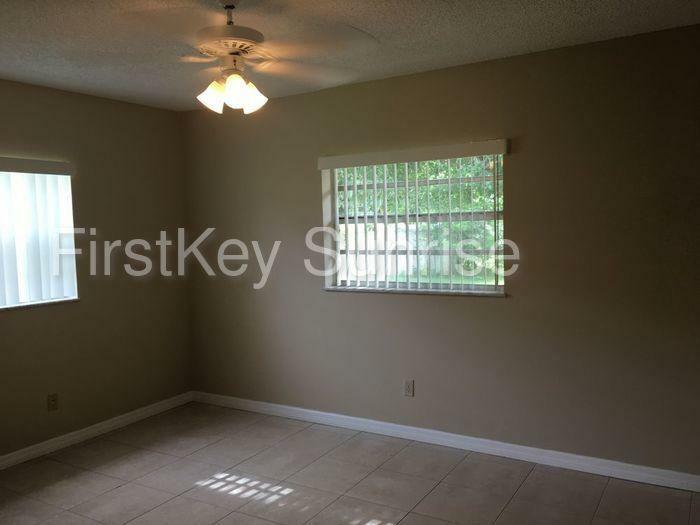 This 3 bedroom home features a large front and fenced backyard perfect for pets and entertaining. 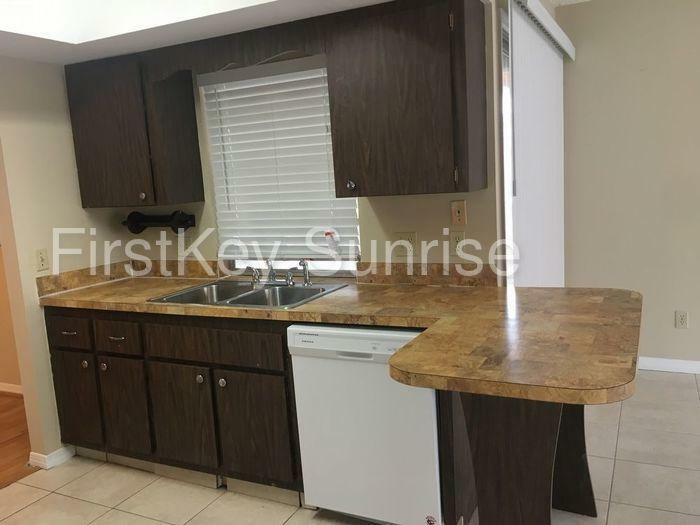 You'll also love the kitchen cabinetry, garage, tiled tub and included washer/dryer. 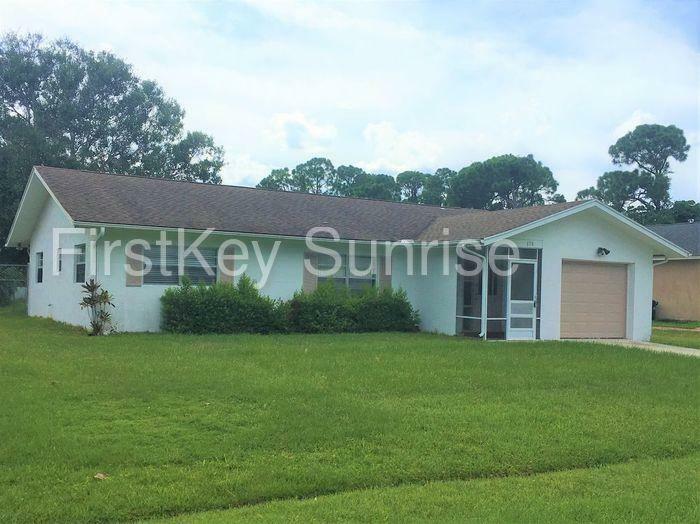 This home is professionally managed by FirstKey Homes. 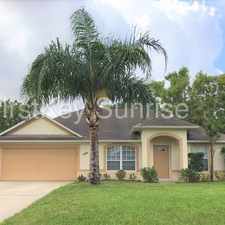 Call our National Call Center at 844.395.3959 to schedule a self-tour or apply online at www.firstkeyhomes.com . Explore how far you can travel by car, bus, bike and foot from 638 Northeast Larkspur Lane. 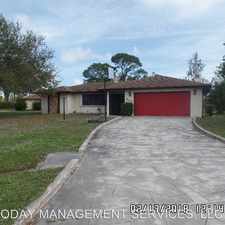 638 Northeast Larkspur Lane is in the city of Port St. Lucie, FL. 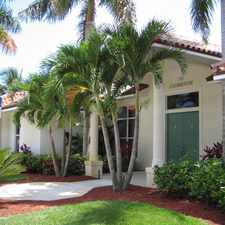 Port St. Lucie has an average Walk Score of 14 and has 164,603 residents. 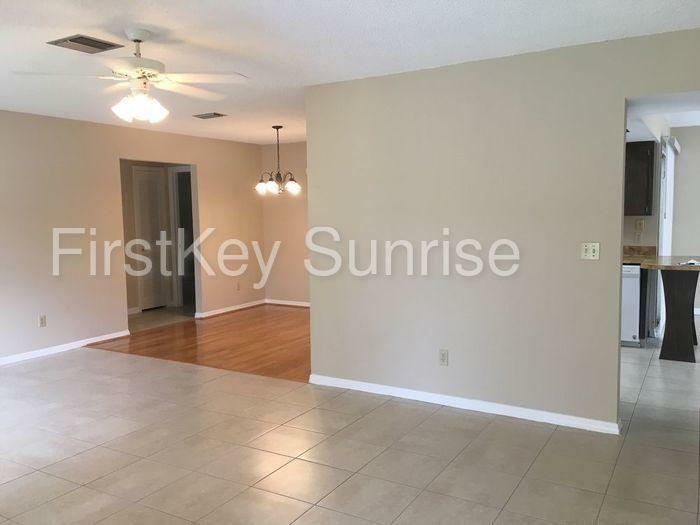 2 Bathrooms 3 Bedrooms - In A Great Area. 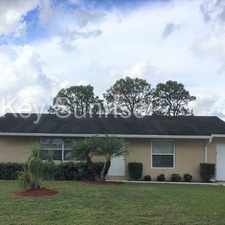 House For Rent In Port.